Brighton & Hove Radio Cabs have teamed up with Taxi Butler to provide an easy booking service for businesses, restaurants and hotels to meet their clients transport needs. 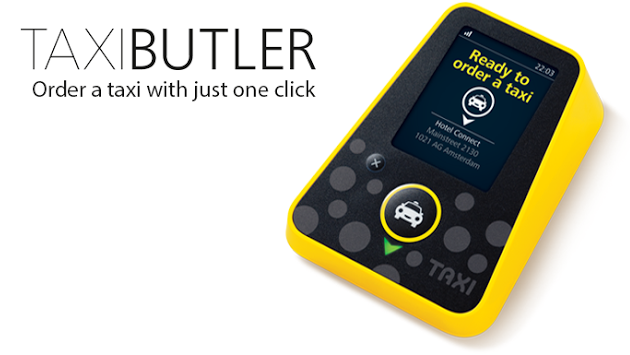 Using Taxi Butler’s simple to use booking device a taxi can be ordered to your location with a press of a button, saving time for staff at busy receptions in hotels or at the front of house in a bar or restaurant. If your business would be interested in trialing a Taxi Butler device, please email [email protected] or call our admin team on 01273 203218.